This actually is from Saturday instead of Monday, but I wanted to share it. 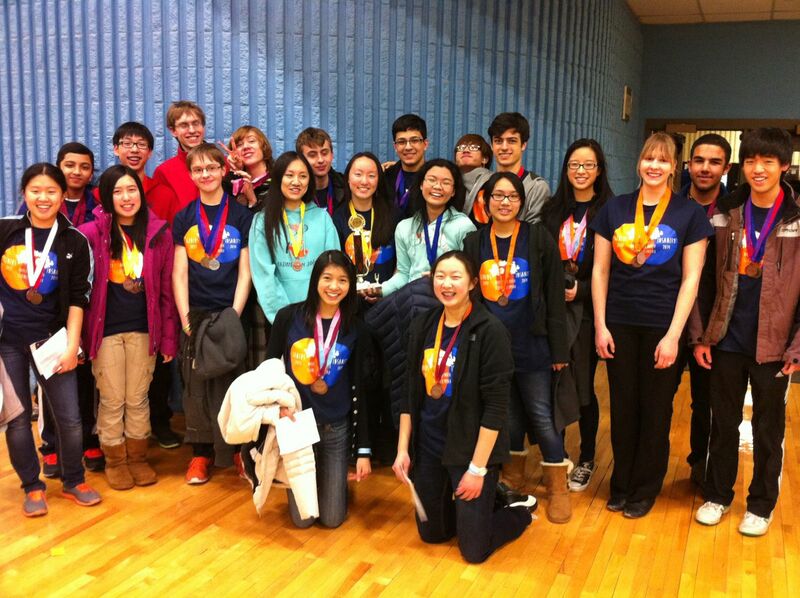 On Saturday, the Science Olympiad team competed at the regional competition. They placed second! One of our highest finishes in a regional ever. This qualifies the team to compete at the state tournament in April.